Pakistan Foreign Office on Tuesday summoned India’s acting Deputy High Commissioner and condemned the unprovoked ceasefire violations by the Indian occupation forces along the Line of Control (LoC). A woman was martyred and seven other civilians, including two women and three children, sustained splinter injuries in the latest ceasefire violation by India along the LoC, in Athmuqam, Shahkot Sector on December 31, 2018. The Indian forces along the LoC and Working Boundary are continuously targeting civilian populated areas with heavy weapons, the Foreign Office said in a statement. In 2018, Indian forces carried out more than 2,350 ceasefire violations along the LoC and Working Boundary, resulting in martyrdom of 36 innocent civilians and injuries to 142 others. This unprecedented escalation in ceasefire violations by India is continuing from the year 2017, when the Indian forces committed 1,970 ceasefire violations, the statement said. 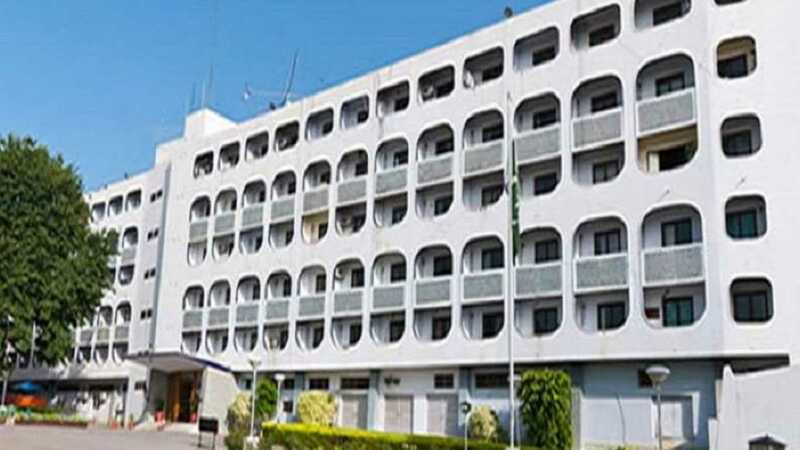 Pakistan Foreign Office spokesperson Dr Mohammad Faisal urged the Indian side to respect the 2003 ceasefire arrangement, investigate the latest and other incidents of ceasefire violations, instruct the Indian forces to respect the ceasefire, in letter and spirit, and maintain peace along the LoC and the Working Boundary. He also called on the Indian side to permit the UN Military Observer Group in India and Pakistan (UNMOGIP) to play its mandated role as per the UN Security Council resolutions.